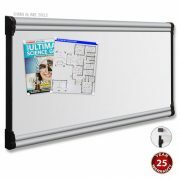 Porcelain surface whiteboards are also known as vitreous enamel and represent the best quality whiteboards available. 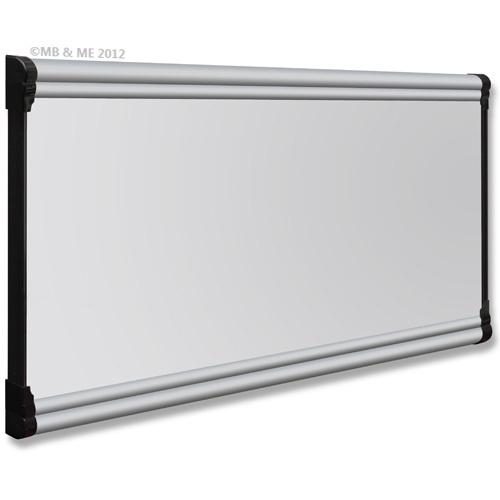 They are ideal for high use environments such as schools, universities, conference centres and corporate meeting rooms. 25 year warranty on the surface give you utmost confidence in the longevity of the product. 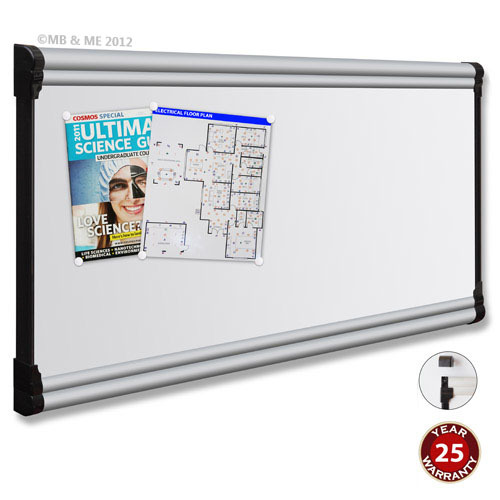 The boards wipe very clean each time and resist the ghosting effect when dry erase markers are cleaned. However, as with all boards, a regular clean and condition from a good quality whiteboard cleaner will protect your investment further. Note the sizes 3000mm and over may incur a separate charge due to the size and weight of the boxes.